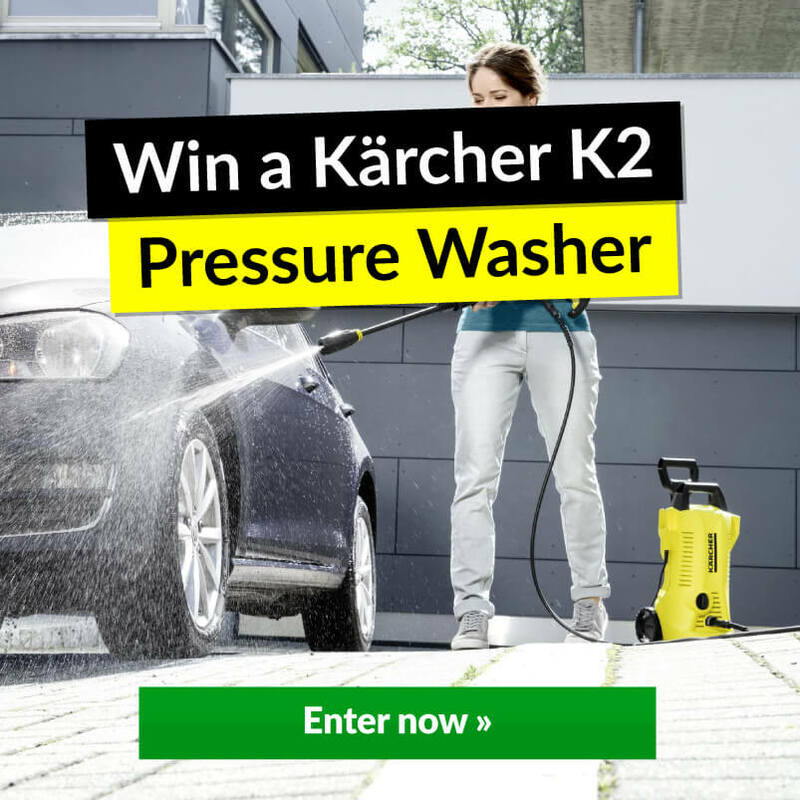 Enter our competition for your chance to win a Karcher K2 full control pressure washer! 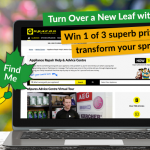 All you need to do is click the image below, follow the steps to complete your entry and you could be the proud owner of this robust and powerful pressure washer. 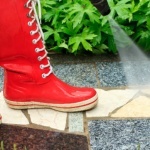 A Full Control Vario lance which uses a click system to ensure you use the correct pressure for any surface. It’s 4 settings including mix to draw detergent, soft, medium and hard gives you the confidence that your using the correct pressure for the surface you’re trying to clean. 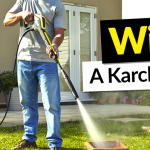 Karcher Your September I thought it would be handy to show you some of the ways you can depend on Karcher to help you through the worst of it.